The most sever enemy of any basement is water. If your foundation is leaky, it can cause damage to the structure, that’s why it is essential to repair basement leaks as quickly as possible. But before starting the leak repair, it is essential to determine the reason of the basement leakage. 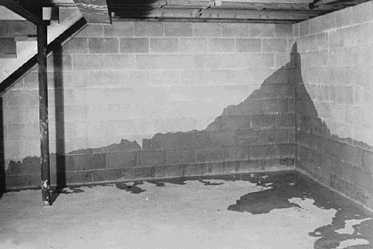 Basement leak can be caused by three factors: water seepage, runoff and condensation. Condensation, however, is the most common issue that can be solved using a dehumidifier and insulation. 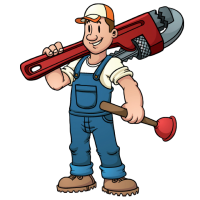 The other two reasons require serious professional maintenance: professional wet basement repair expert will help you detect the reason for the water in basement and successfully solve it. When looking for a reliable wet basements repair company in Toronto or Mississauga, you should consider several factors: what is the company’s experience, how many customers with leaky basement they have helped, how long they have been in business, do they provide a guarantee for their work, etc. Stop wet basement leaks with Aquamaster waterproofing solutions. We are professional basement leak repair company, providing second to none wet basement waterproofing for homeowners in Toronto and Mississauga. Whatever the reason for your wet foundation walls is, our professionals will provide you with timely, effective and affordable leaking basement wall repair. At Aquamaster we take pride in our reputation. With more than 10 years’ experience in wet basements solutions we have helped thousands of customers and turn their wet basements into comfortable living space. Whatever your problem is, experts at Aquamaster Drain Plumbing & Waterproofing Inc will provide an efficient solution for your leaky basements at the most affordable prices in Toronto or Mississauga. If you are experiencing a leaking basement problem, or would like to get more detailed information, please feel free to contact Aquamaster. 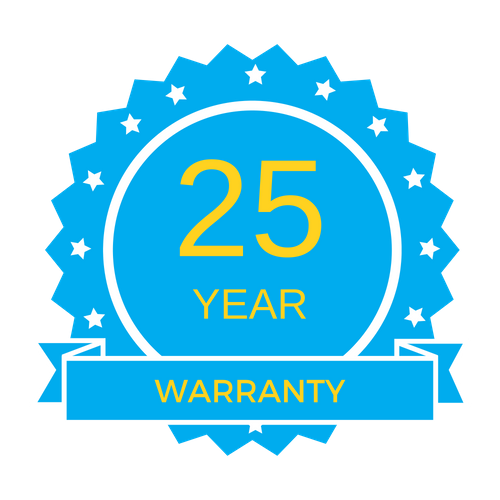 We will fix your leaking basement walls responsibly and timely.